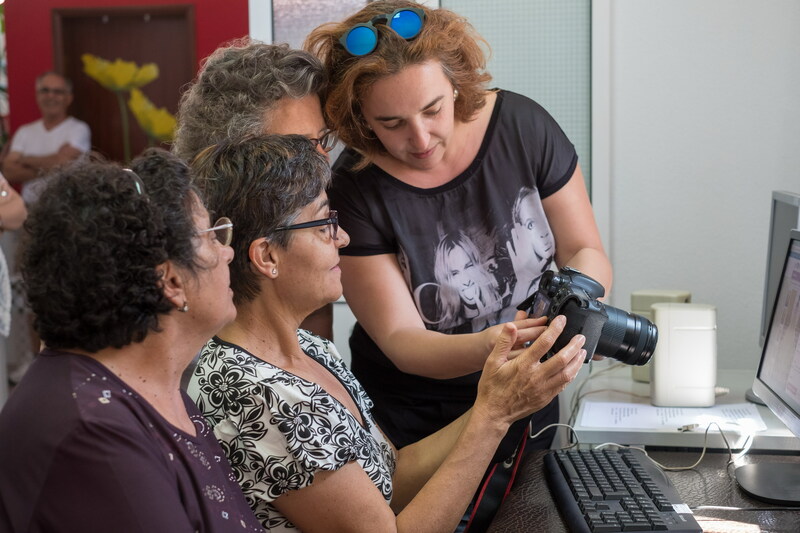 In Portugal, AKF helps set up senior groups to address the ageing of the population and continue developing the member's skills. 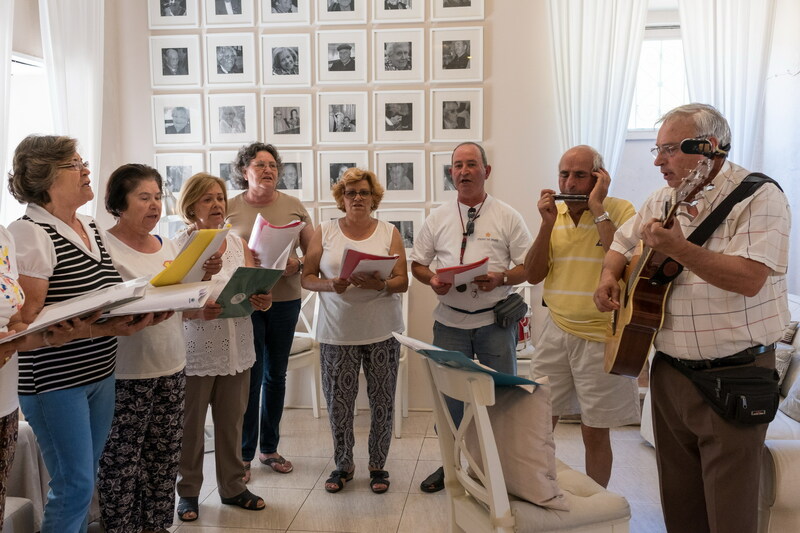 Group of Seniors of the Parish Social Centre of Porto Salvo. 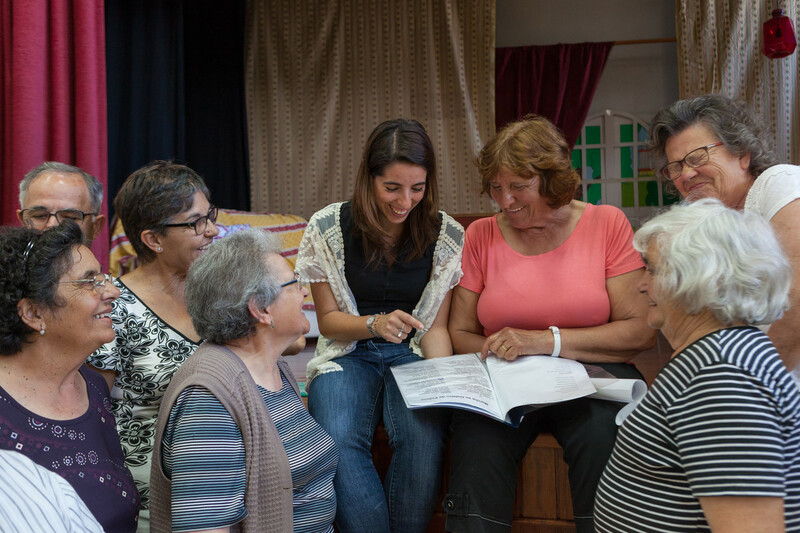 In Portugal, AKF helps set up senior groups to address the ageing of the population and continue developing the member's skills. In Portugal, one third of the population will be more than 65 years old by 2050. Aware of this reality, AKDN has sought to increase knowledge and understanding of this phenomenon, in order to meet the challenges related to the quality of life of the ageing population. 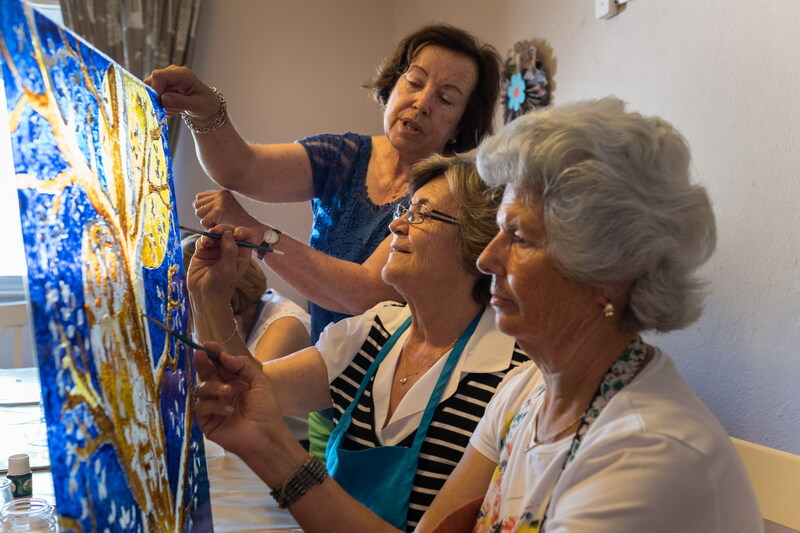 Aga Khan Foundation in Portugal has commissioned a study to understand how it can address quality of life issues and needs of aging populations. The aim is to ensure the well-being of seniors by strengthening formal and informal primary-care networks; by increasing their participation and representation in society, including in local decision-making processes; and by valuing seniors as a resource of knowledge and experience in the community. Currently, a national curriculum is being developed for formal caregivers, whose holistic and participatory model seeks to meet the needs both of seniors and professional care providers. In 2018-20 the solutions will be systematised into blended learning modules to support scale-up through partners, e.g. 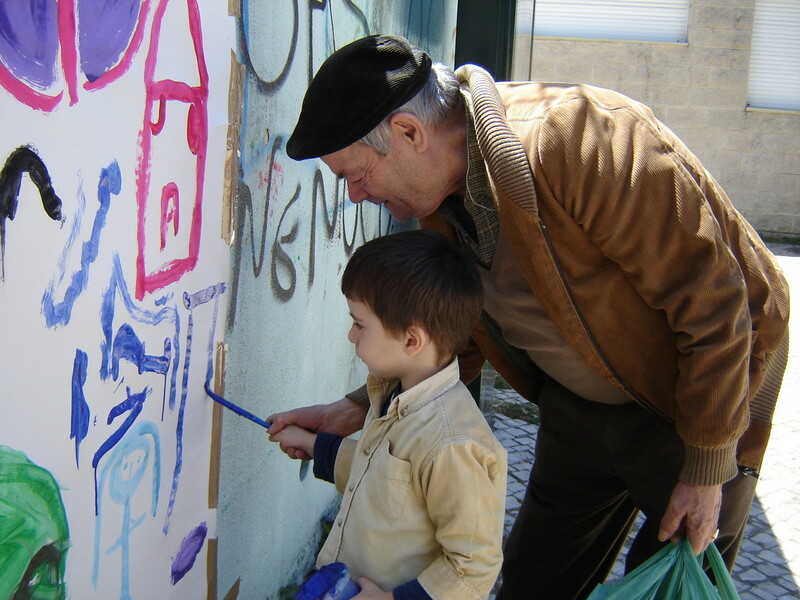 Catholic day care centres for seniors, the Santa Casa da Misericórdia of Lisbon, Municipalities and civil society organisations. AKF reached 30,000 seniors in 2017 across all interventions in its programmes. Activities that foster more participation and better representation for seniors on their day-to-day life, all the while enhancing their decision making power.